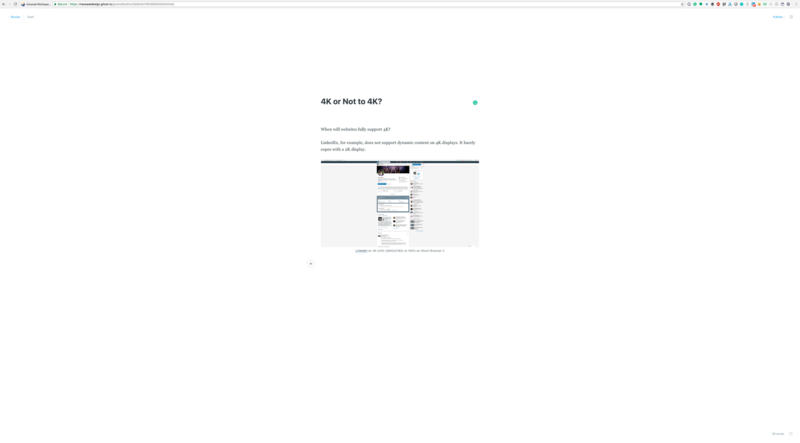 When will websites fully support 4K? 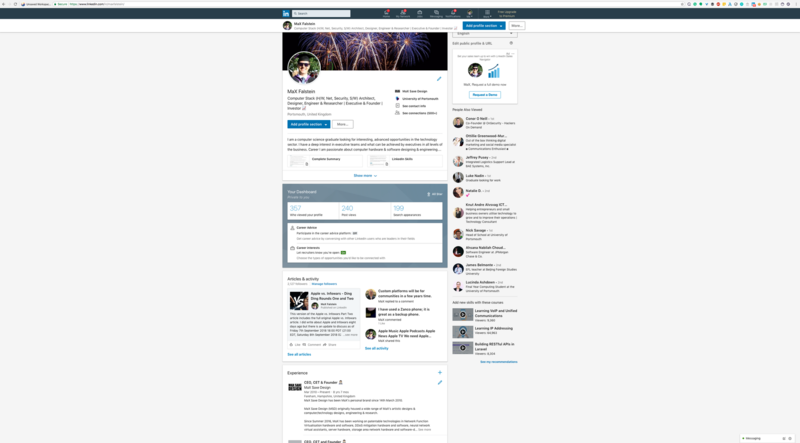 LinkedIn, for example, does not support dynamic content on 4K displays. It barely copes with a 2K display. Ghost Editor does not fair much better on 4K displays.